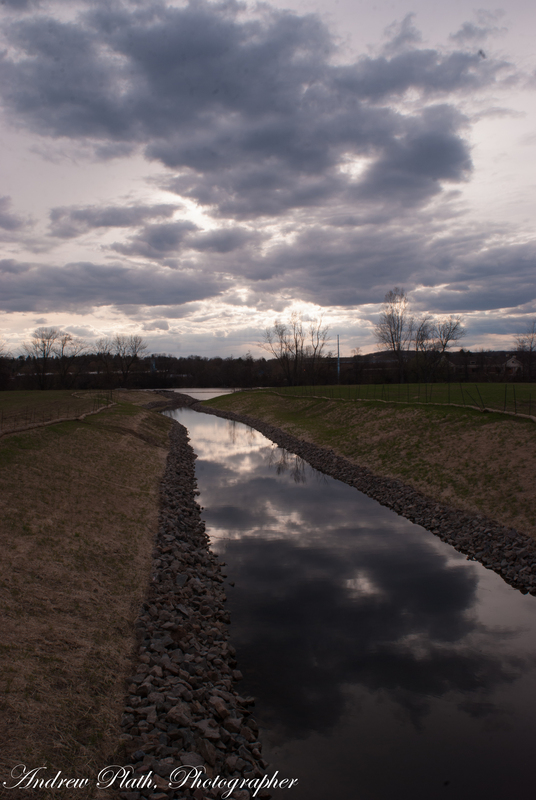 Water flows through a new man-made creek in the East Riverfront Development site. This is my city, and this is how we do things. Wausau is changing. Change is good. Here we have taken vacant land once home to shuttered industries and a place where crime happened and started a new. The city has come together with developers to bring this land back to life. A park and new places to live will take shape here. It will add to the pride we have in our town. Wausau is a great place to live.